I am a HUGE fan of VW buses. I have a dream that some day I will own one and I'll travel all over in my pimped out ride. 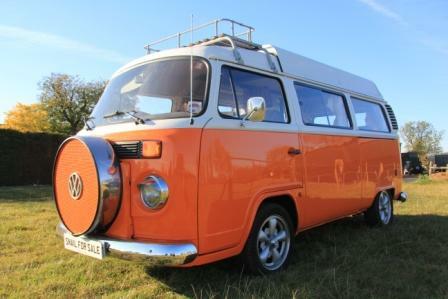 Until then, I can drool at these cool VWs by The Snail Trail. 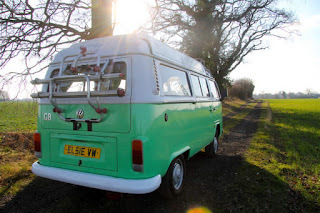 The Snail Trail is an English company that sells and rents some really awesome VWs. They give each bus a woman's name, which is incredibly adorable. Check out the bright, beautiful colors on some of the girls. And come ON! 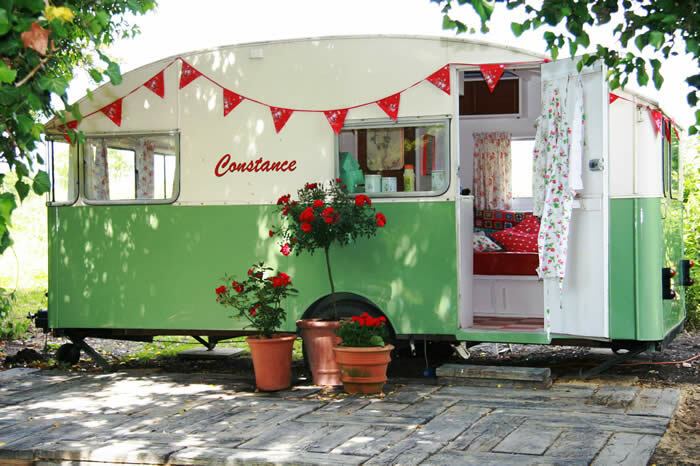 How sweet is this caravan named Constance? I could have so much fun camping in this cutie. 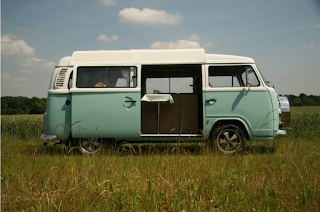 Oh my gosh...we had an airstream we took to the beach every summer when I was a kid! 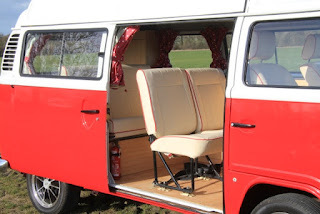 I'd love to have one now!